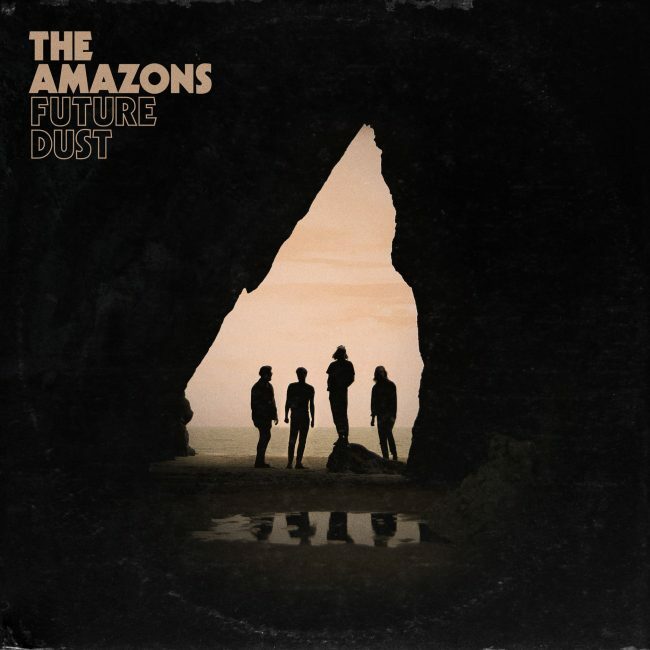 Having recently returned with new single Mother, The Amazons have just announced their new album Future Dust will be released on May 24th via Fiction Records. The artwork and tracklisting can be found below. “We were searching for a heavier sound and we found it by delving back through the blues. From Led Zeppelin, we discovered Howlin’ Wolf and immersed ourselves in his back catalogue. I read Hellfire, the Jerry Lee Lewis biography, and fell in love with the Biblical language that was used to describe his ‘devil music’. 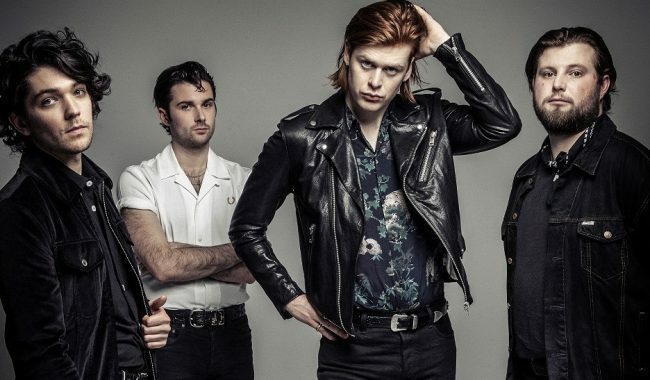 The Amazons have recently returned from an intimate UK tour which sold out within seconds. 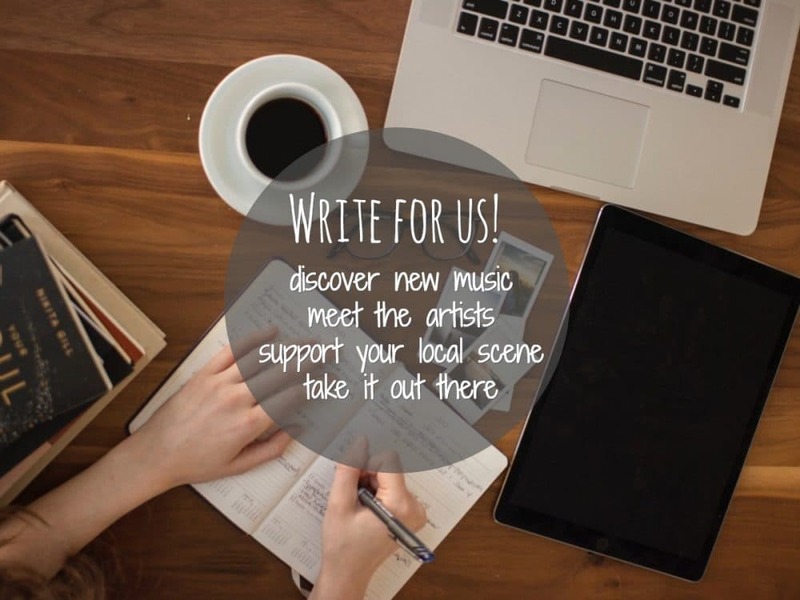 They also have a homecoming at Reading University on 27th May scheduled and have been confirmed for Neighbourhood, Community as well as Reading and Leeds Festivals. All dates and ticket links can be found here.